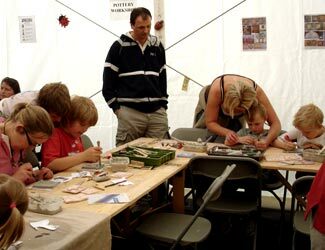 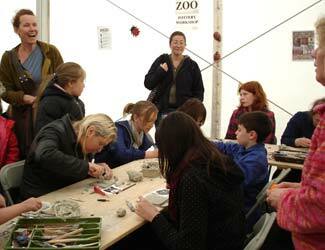 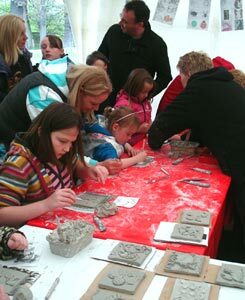 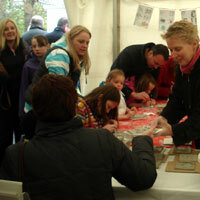 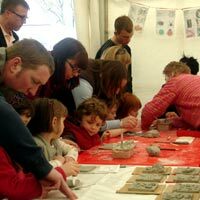 Maggie and Tracy are available to run Tile Workshops at Ceramic and Craft events. 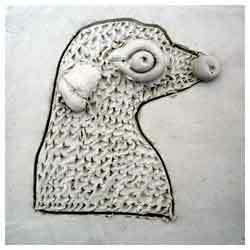 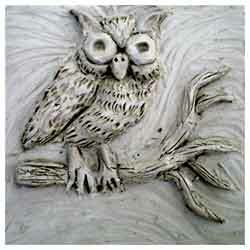 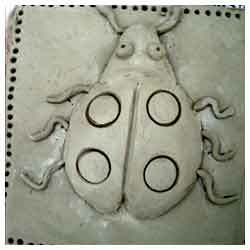 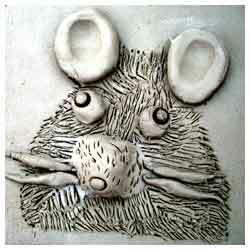 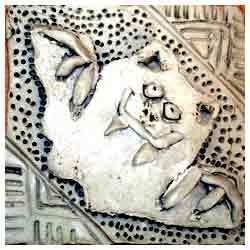 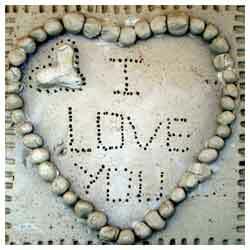 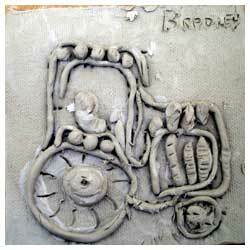 We use high quality air drying clay that does not need to be fired in a kiln. 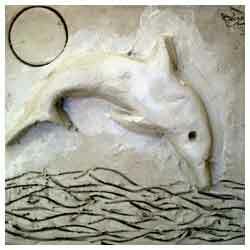 The finished pieces can be decorated with poster, acrylic and watercolour paints and then varnished. 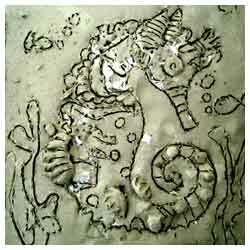 For more details and availability please go to the contact page.